Interviews with aspiring and established fitness models which offer advice and information on how to get started at the gym or workout at home, complete with diet plans and workout programmes to inspire you and help you to achieve your fitness goals. Johnny Starr is not only one of Skinny Muscles’ favourite fitness models but his first interview was an instant success with you too. He is a true inspiration to us all and he is always there to answer our questions and keep us motivated. When I was preparing my series of articles on six pack abs, I had to ask Johnny to share his tips about his chiselled abs. Sometimes in life when you meet someone, you just know they are going to be successful. Tristan Edwards is one of these people. I don’t know what it is about him but he is definitely one of those people who delivers on his dreams. His fitness modelling career is going from strength to strength and as if that isn’t enough, he’s also started his own sports nutrition company – ASD Performance. Florian Bornschier is a 24 year old personal trainer and fitness model from Germany. He is the first German fitness model on Skinny Muscles but more importantly, he is Men’s Health Cover Contest Finalist 2013. In this exclusive interview, Florian talks about his involvement with fitness and shares his tips about working out and dieting. There’s always a reason why guys (and girls) turn to fitness and weight training. More often than not, that reason is being too skinny and/or being picked on by others because of their weight. Nate Tebow is an American fitness model who also used to be skinny. His weight loss was due to a “pretty severe bout of depression”. It’s not often that we feature an Economics and Maths teacher in the Fitness Models category. Fortunately for us, Eric Leto is a Sports and Fitness Model, certified Diet Consultant and Personal Trainer, 2012 South Africa’s Mr Speedoman and winner of numerous fitness competitions. Let’s find out how he manages to do it all and what his plans for the future are. Looking at his pictures, it’s difficult to imagine that Jon Hayes was an obese kid. He used to sit in his bedroom dreaming about playing sports and being skinny. His dream did come true and today, Jon Hayes is a fitness model who is determined to help others achieve their dreams. Most fitness models dream of travelling the Globe, working with big brand names and having their own supplements product range. Tristan Edwards has achieved all of the above and more. In this interview he tells us about the importance of being lean and his supplements range – ASD Performance. 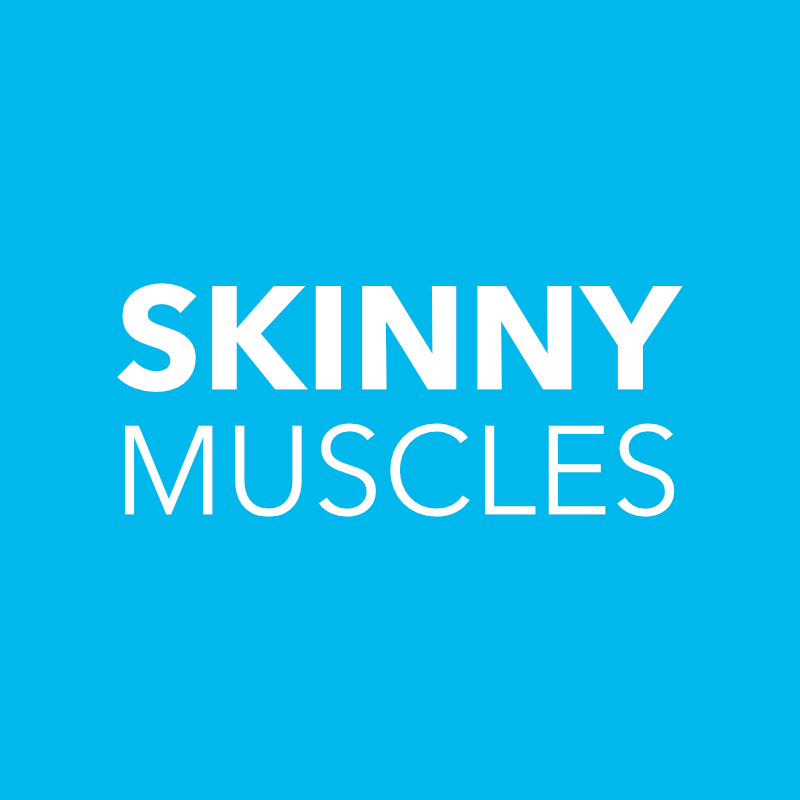 Omar El Sheikh is the first Egyptian fitness model to be featured on Skinny Muscles. He is a 23 year old who is following his childhood dream of achieving a cover model physique. Find out what motivates him, his diet and weekly workout schedule.